Introduction: With Metal Gear Solid, Hideo Kojima made a name for himself as one of the most gifted and ambitious video game designers today, so when the sequel to the game was announced, and moreover on the(then) brand-new PlayStation 2, fans were overjoyed. However, instead of a sequel which only included more of the same, Kojima used the power of the new system and DVD medium to create a game that defies characterization. Metal Gear Solid 2: Sons Of Liberty is one of the most ambitious, complicated, even puzzling games ever made. But even with all its differences from the original, it is still very much a Metal Gear game, so that guarantees an incredible storyline and intense, stealth-oriented action. The story : Two years after the events of Shadow Moses, Solid Snake and Otacon are back on the field on a new mission. Snake and Otacon are now part of a UN-backed covert organization codenamed Philanthropy, whose purpose is the eradication of any and all Metal Gears around the world. Since Shadow Moses, plans for creating a Metal Gear have surfaced on the black market, leading to a multitude of clandestine organizations creating their own version of the dreaded war mech. 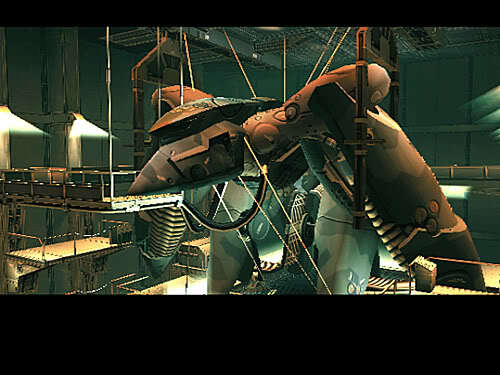 At the start of the game, Snake and Otacon are particularly targeting a new amphibious model, Metal Gear Ray, developed by the U.S. Marines. However, things get ugly when the tanker carrying the new machine is hijacked by Russian military forces. During the course of the hijacking, Revolver Ocelot betrays his Russian comrades and, controlled by the spirit of thought-dead Liquid Snake, steals the Metal Gear prototype and sinks the tanker, causing an oil spill with Snake in it. Snake is presumed dead. Two years later, on a routine visit to a plant created to control the oil spill, the President of the United States is kidnapped by a group calling themselves the Sons Of Liberty, led by a rogue black-ops group nicknamed Dead Cell. SEALs are sent to rescue the President, but the group is wiped out. As a last resort, the U.S. sends agent Raiden, a newly graduated member of Foxhound, to infiltrate the facility and rescue the President. However, as can be expected, this is no ordinary terrorist attack, and the facility houses secrets which point to a secret conspiracy only known as The Patriots. What do the terrorists want, and what does Raiden’s past have to do with the whole thing? The game: While Metal Gear Solid’s story and themes are pretty straightforward and well established, MGS2 goes on a much more abstract direction. The dialog and situations in this game are much more bizarre and even postmodern than those in the previous game, and paranoia is rampant. 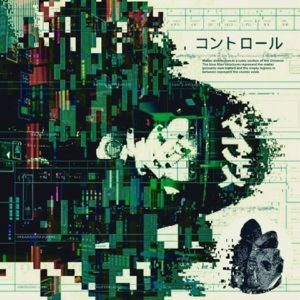 This is the most cyberpunk of all the chapters in the series, this time the story focusing on meme theory, artificial intelligence, information control, conspiracy theories, and political and military maneuvering. But above all, the topic of the dehumanizing effect of technology and the influence of genetics in human behavior really make this a fascinating game to analyze with others. Like with The Matrix trilogy, a straightforward first chapter leads to a much more complicated second one which may divide fans and confuse newcomers. However, it is this complexity which makes this probably the most important game in the series yet. The game has a sense of urgency and even fatalism that moves one to try to solve the problems contained therein, but it also constantly dangles a thread of hope to grab on to. This is probably Kojima’s most personal game, and it shows. 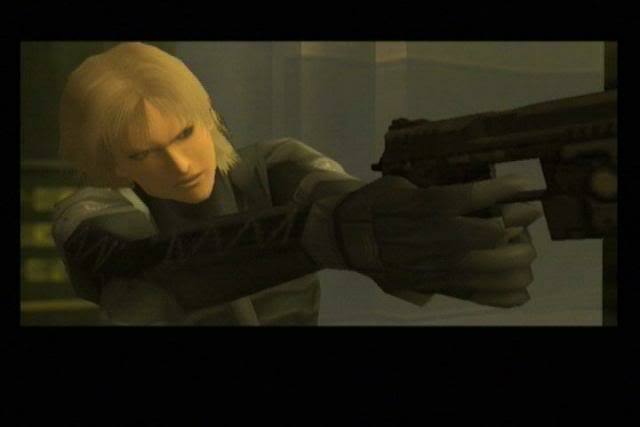 Like the previous game, the action itself is stealth-based, but this time Snake and Raiden are MUCH better prepared and capable of dealing with the game’s dangers. The jump to a new system has resulted in a much more complicated game, but also one you have more tools for taking it on with. Enemies don’t instantly sound the alarm when they see you anymore, instead they have to radio in before an alarm is called. This gives you an extra second to dispose of the enemy before they alert their comrades. However, once an enemy is incapacitated, his friends start looking for him when he doesn’t report in, so you might want to hide the body somewhere. You can also knock enemies out or put them to sleep instead of killing them, which would cause less of a fuss than a body would(enemies even humorously kick friends awake when they’re dozing). Your characters are much more athletic, too, able to flip out of gunfire’s way, and hang from ledges to hide from foes. The cast in this game is just as great as the previous game. Snake’s a little lighter in attitude and able to crack a joke, having made some new and faithful friends in the previous game, and Otacon’s friendship with Snake has deepened his resolve and made him a little more sure of himself. The new characters are great, too, although some people might be put off by Raiden, the new protagonist of the series. And if Psycho Mantis was freaky, Vamp is off-the-hook SCARY. The jump from 32-bit to 128 did wonders for the game’s graphics. This game came out in 2001 and it STILL looks amazing. The amount of details in this game is incredible, and character models look gorgeous. The game is also much more cinematic, with expert direction during cinemas that makes the game even more of a blockbuster than the first. The music is also on a whole different level, composed by Harry Gregson-Williams, of The Rock, Armageddon and Enemy Of The State fame. Availability: The game is just as available as MGS1, with many different versions. The recommended version is MGS2: Substance, the special edition of the game with lots of extra goodies. However, GET THE PS2 VERSION. The XBox version is a glitchy mess of slowdown. The verdict : MGS2 is a worthy followup to the amazing game that was MGS, and stands on its own both as an entertaining game and a fascinating document of electronic literature. I sadly have to dock it a point because it isn’t the easiest game to follow(probably the same reason that made SFAM give Matrix Reloaded 9 stars instead of 10), but that’s just being fair to the first one. And it’s still a spectacular game. 9 out of 10 stars: get it, play it, be thoroughly puzzled yet amazed. 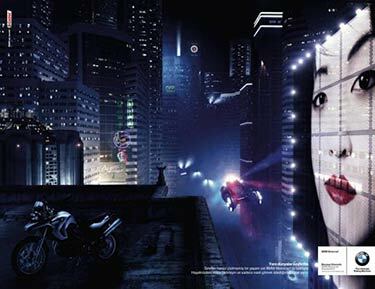 This post has been filed under Cyberpunk Games, Awesome Cyberpunk Themes, Awesome Cyberpunk Visuals by DannyV_El_Acme.